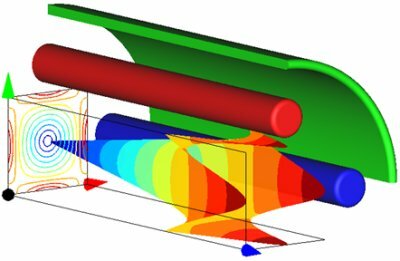 INTEGRATED Engineering Software presents COULOMB, a powerful 3D electric design and analysis software featuring our innovative Boundary Element Method (BEM) technology, well suited for applications where the design requires a large open field analysis and exact modeling of the boundaries. The Finite Element Method (FEM) is also available in the same package, allowing designers to select the most suitable solver according to their application, and verify the results independently within just one program. COULOMB combines exceptional ease of use, speed, and accuracy; all in one fully-integrated software package. High quality 3D graphics and text utility for preparation of reports and presentations.